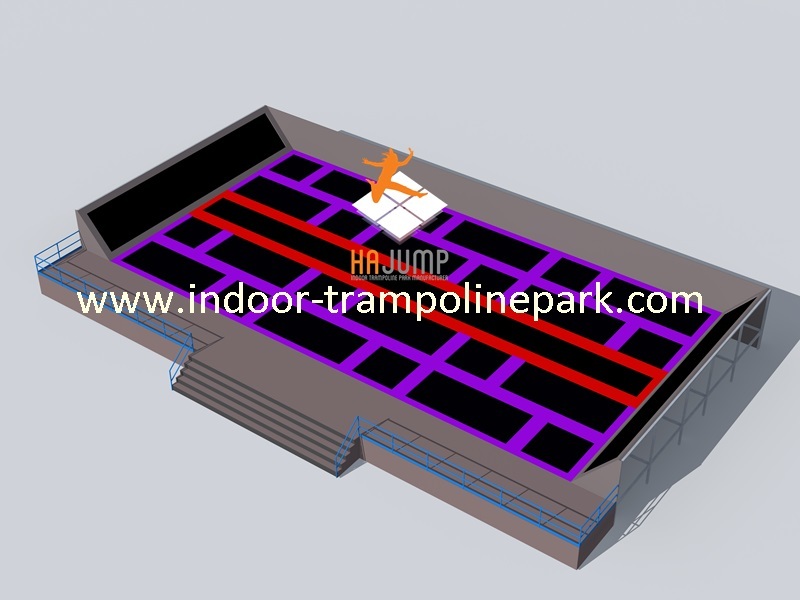 Hajump trampoline park manufacturer,we are your partner! 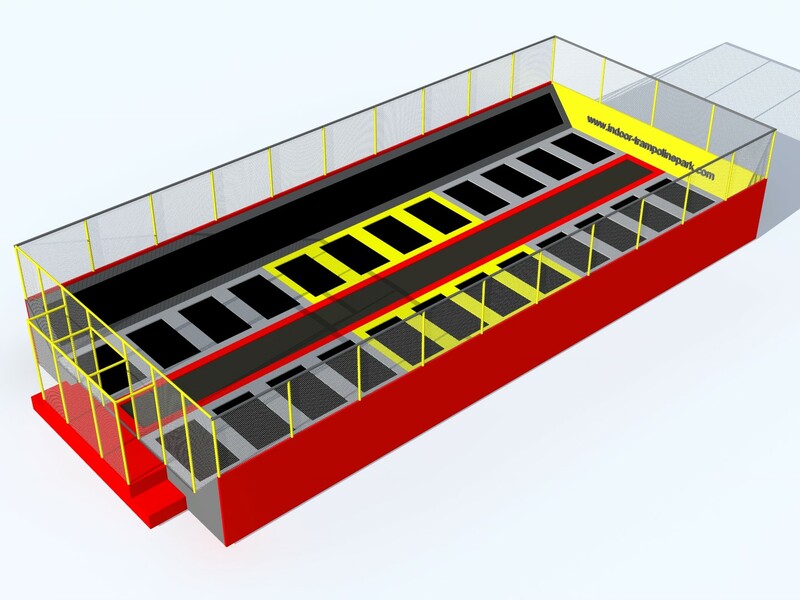 We are a European trampoline manufacturer since 14 years. For your jump area in your country, we are the perfect partner. 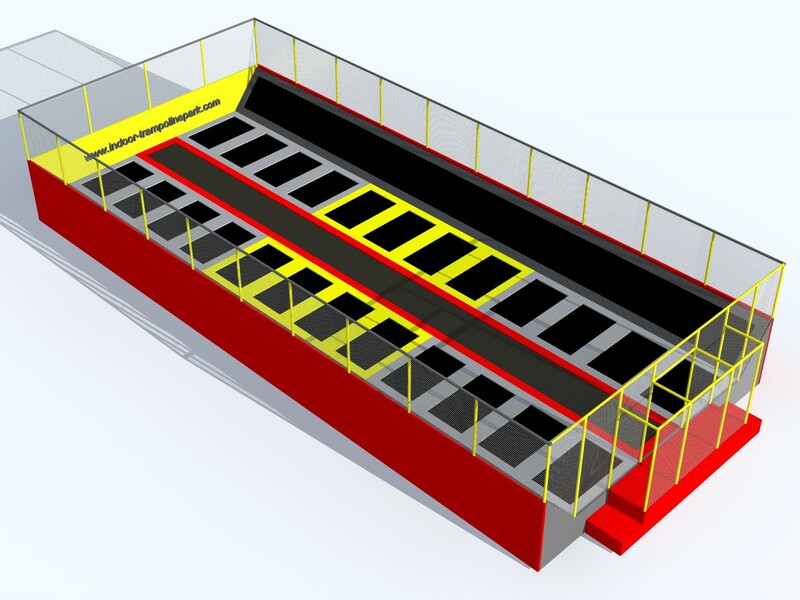 Design, jumpzone manufacture and installation: with Hajump you have it all! 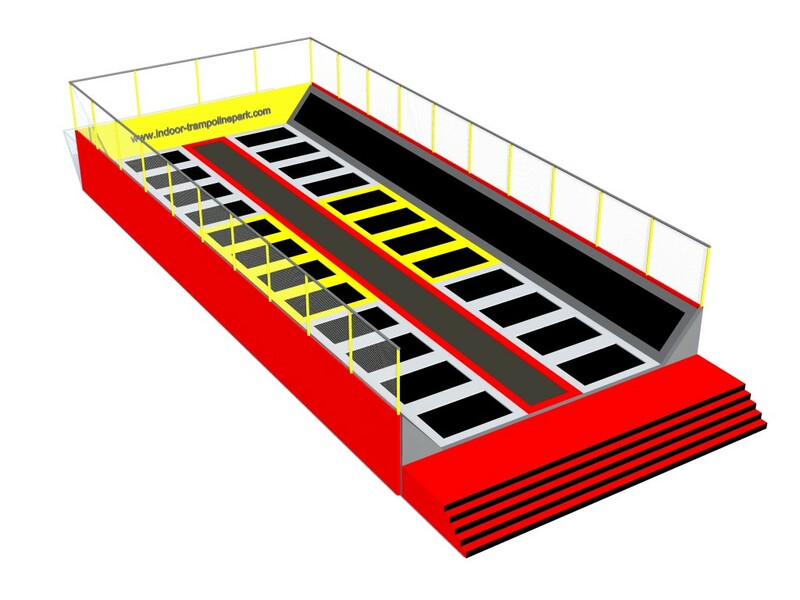 Your indoor trampoline area will designed first, free colour choice. With the footprint file we offer you a price with all the details included. 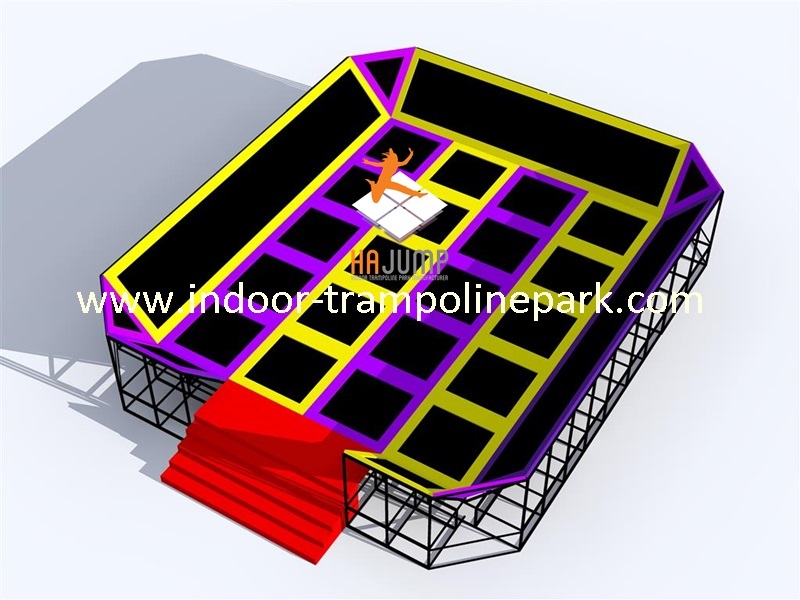 Trampoline park becomes very popular in Europe. 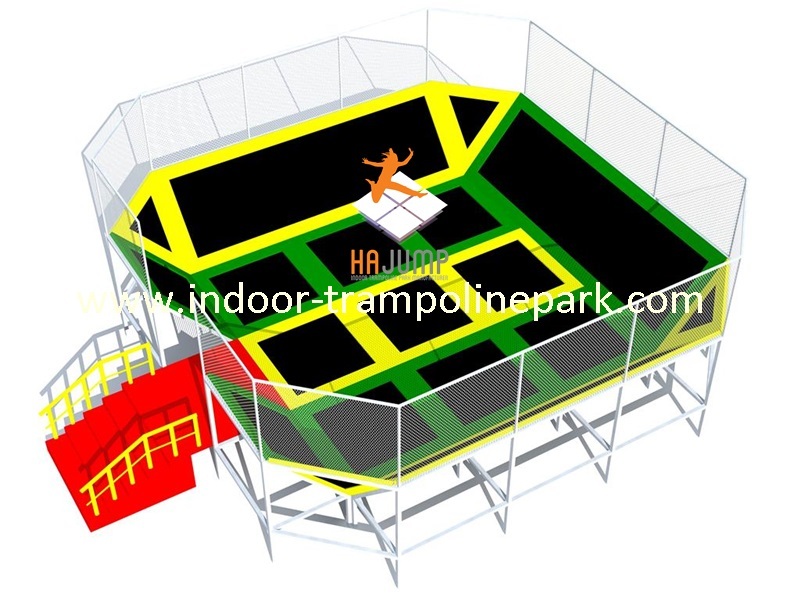 Hajump EU has the know-how and is trampoline manufacturer from desing to installation. From the first demand to the opening of yourjump zone we will be at your side. With Hajump as partner you can always count on : good support, the best products and a personal guide from demand to opening! Free price offer with footprint design.